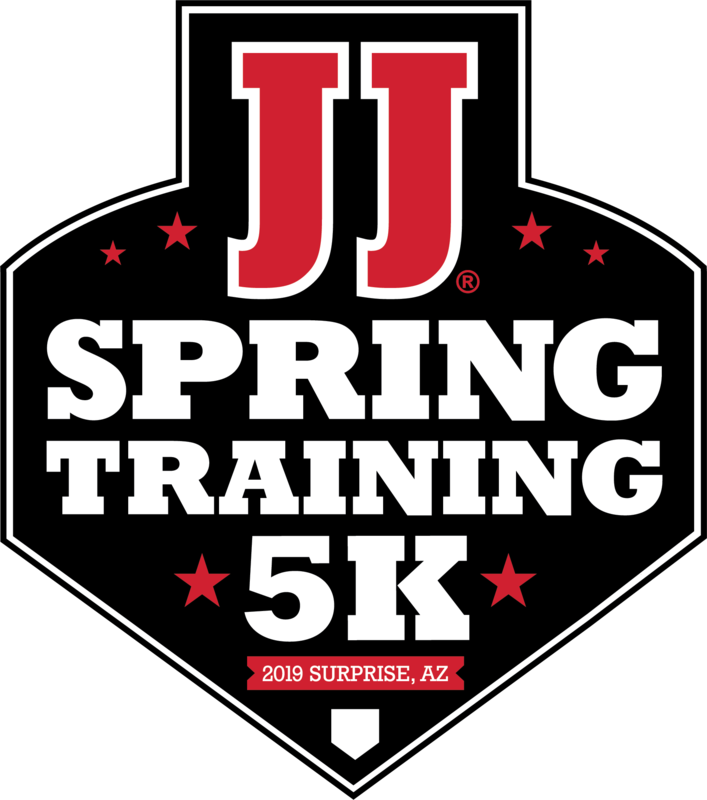 What better way to kick off Spring Training 2019 then with a 5K! 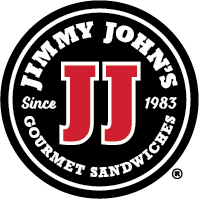 2nd Annual Spring Training 5K presented by Jimmy John's! Come see where the Texas Rangers and the Kansas City Royals call home during Spring Training! Plus, all participants will receive a Buy One Get One FREE Lawn seat to the Kansas City Royals vs Seattle Mariners on March 2, 2019!! Event managed by StartLine Racing. Club SLR discounts do not apply. 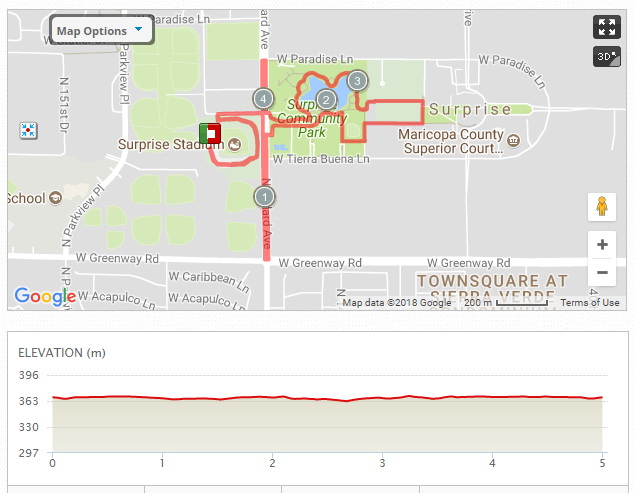 Race Day Registration will be available beginning at 6:00pm at Surprise Stadium (map). 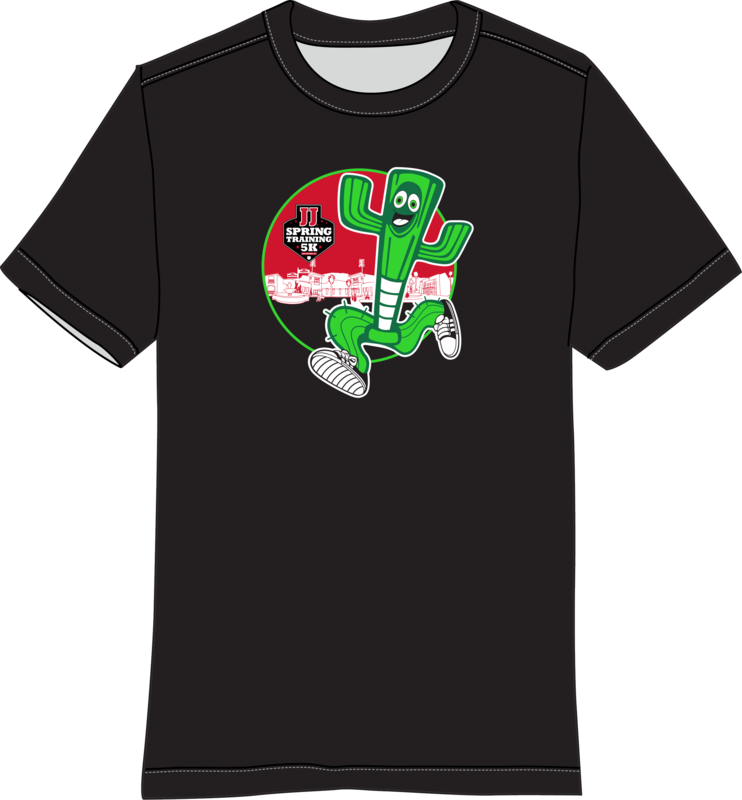 Thursday, February 28, 2019 from 5-7pm at Surprise Stadium (map). 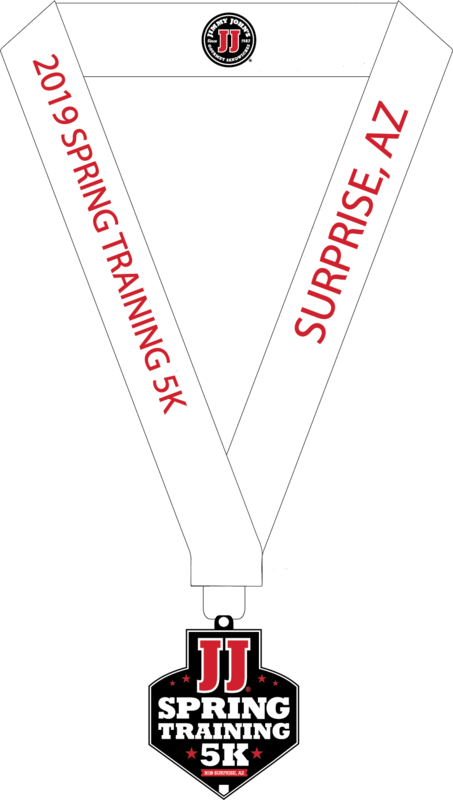 Friday, March 1, 2019 at Surprise Stadium (race location) beginning at 6:00pm.